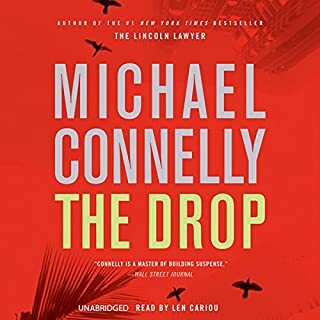 Where does The Drop rank among all the audiobooks you?? 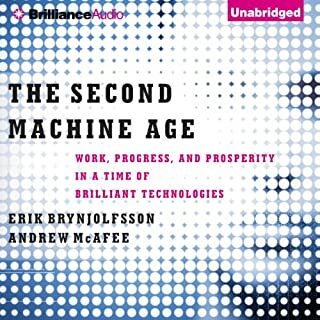 ?ve listened to so far? Which character ??? as performed by Len Cariou ??? was your favorite? Harry - I could very much hear Len's voice as Harry. Very well done. Yes but it's too long for that. Got me through jury duty, though!